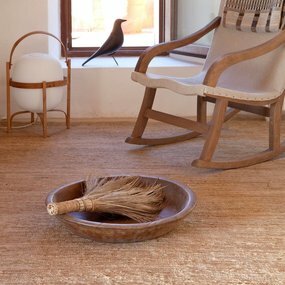 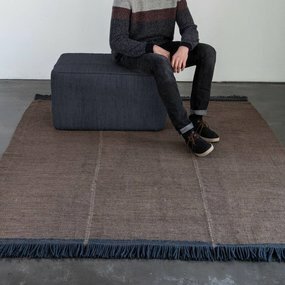 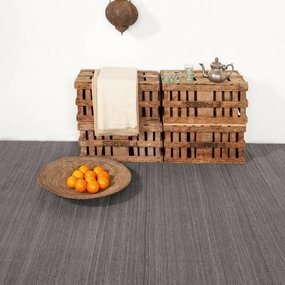 Driven by a singular desire and a very creative background, Nani established nanimarquina in 1987 with a clear goal: to design unique and surprising handcrafted rugs for people to enjoy. 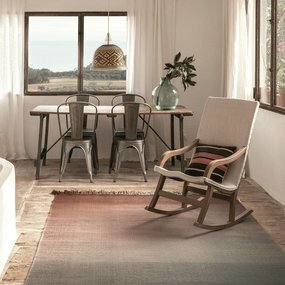 The idea of blending contemporary design to traditional rugs was well received and soon nanimarquina embarked on the adventure of outsourcing production to those countries that offered cultural value and unlimited possibilities for rug craftsmanship. 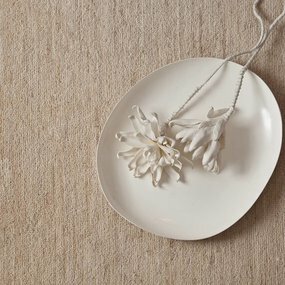 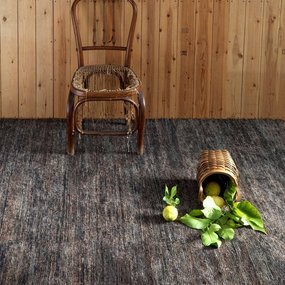 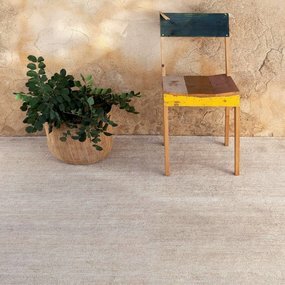 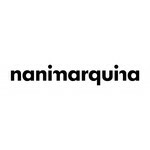 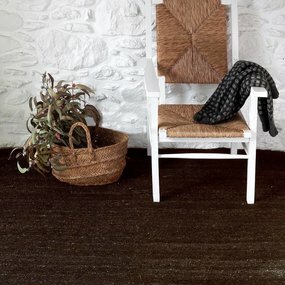 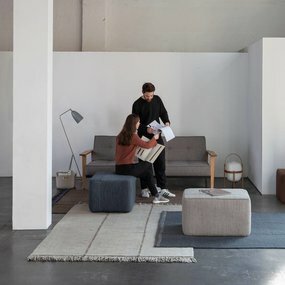 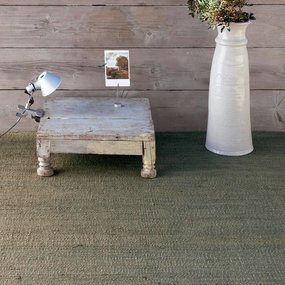 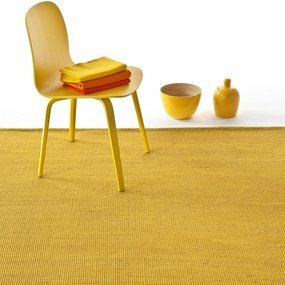 Nanimarquina is today still a family-owned company, pioneer in the field of contemporary rug design; searching for constant innovation, handcraft techniques, and new materials.